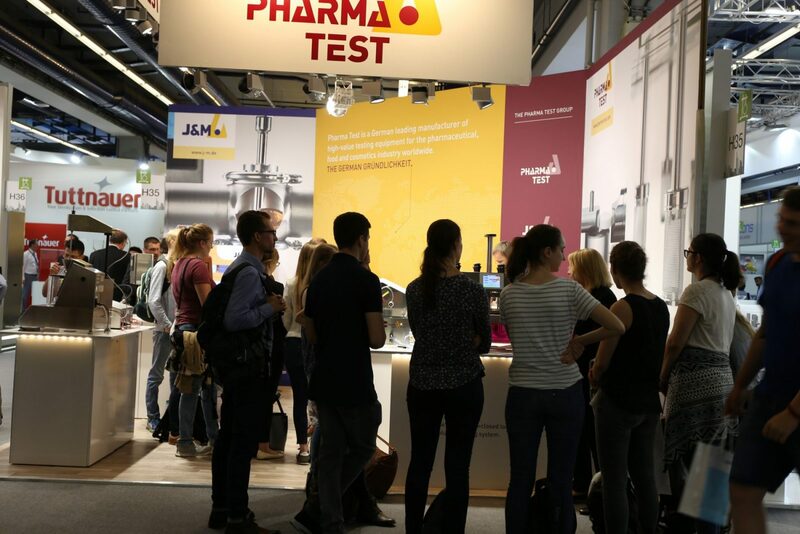 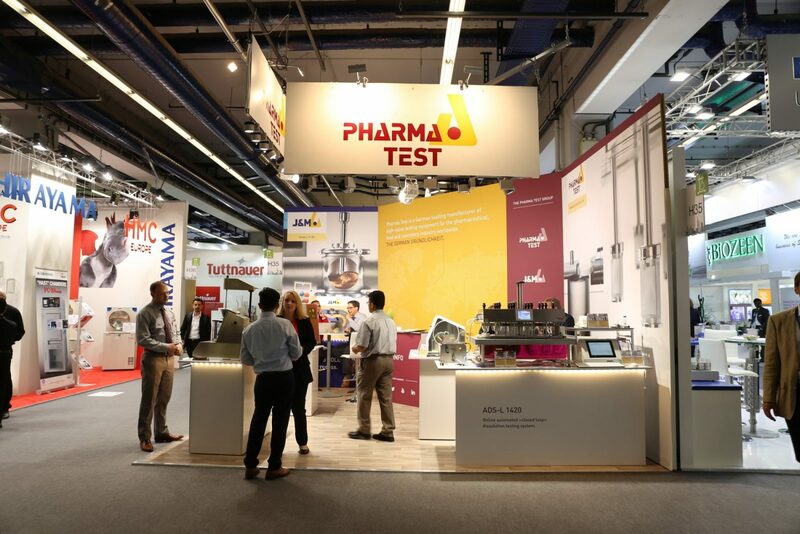 Another world premiere at ACHEMA 2018 in Frankfurt/Main in Germany from 11-15 June 2018 (Mon-Fri): the new PTWS 1420 – a 14+2 station dissolution testing instrument. 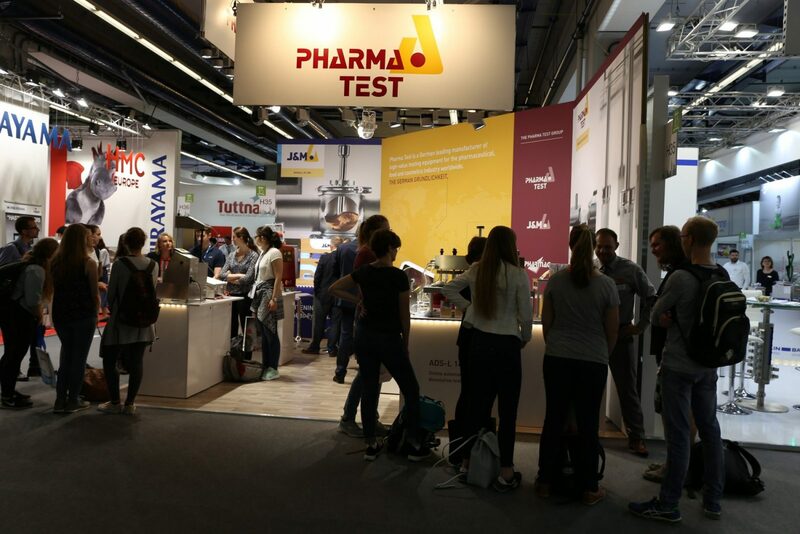 Ideal for comparative studies such as biowaiver tests. 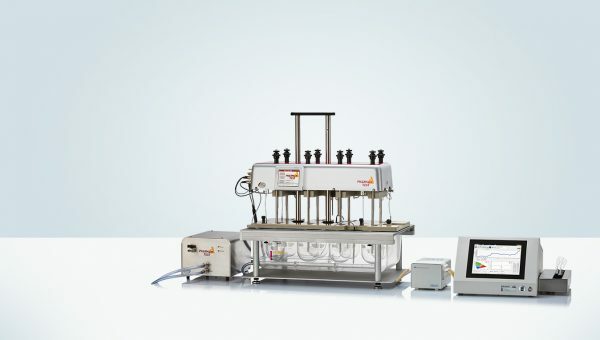 Also available as online automated »closed loop« dissolution testing system ADS-L including the powerhouse spectrometer TIDAS® L from J&M. 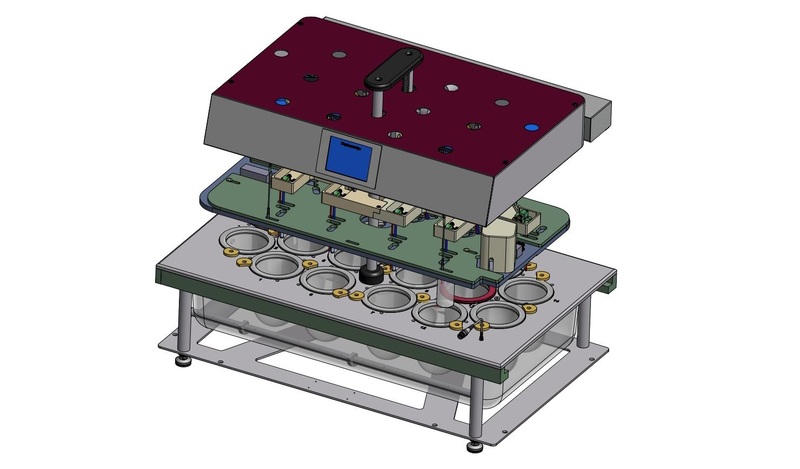 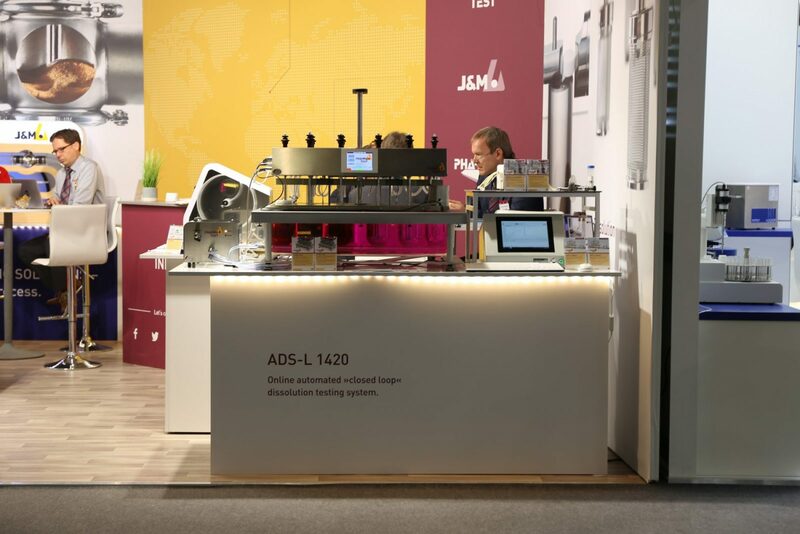 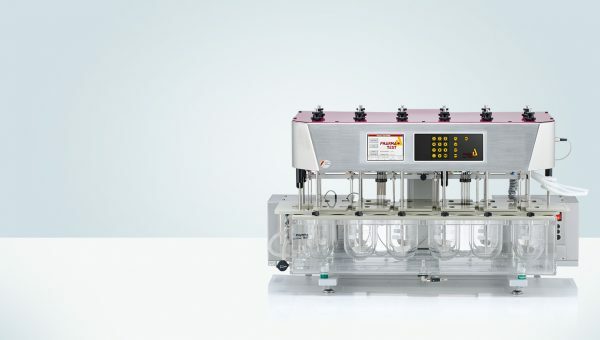 The new ADS-L 1420 is the latest addition to the ADS-L family of online automated »closed loop« dissolution testing systems.